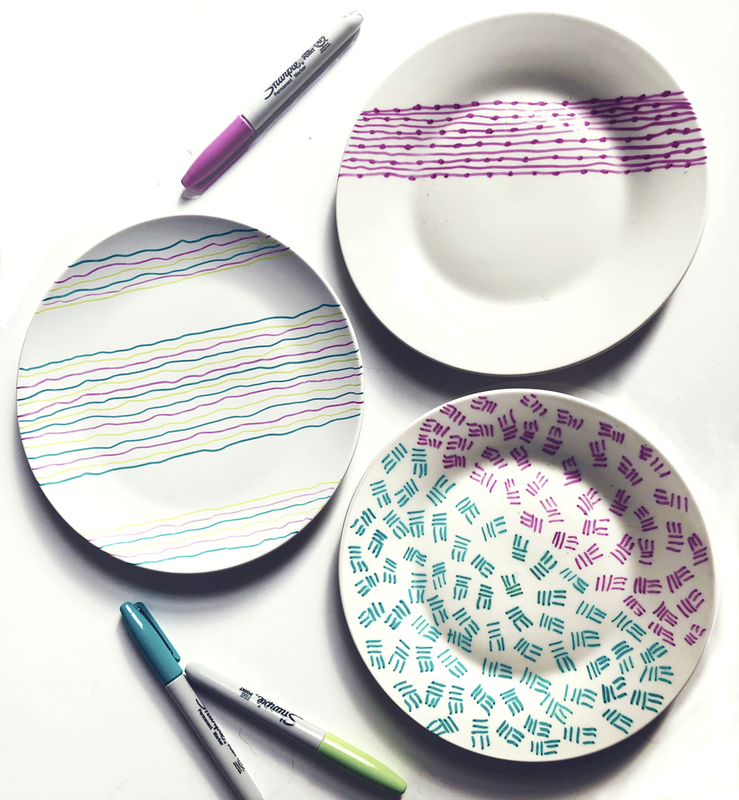 Did you know that you can make doodle art on plates with an oil based sharpie marker? 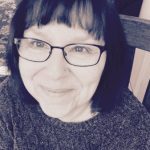 If you take a look on Pinterest, you will find tons of inspirational photos ranging from pure doodle art to high-end decorative painted pieces. A sharpie marker plate craft isn’t hard to do at all. Just plan out your design, gather your materials and follow a few simple steps. You will have lovely plates to decorate your walls, hold trinkets on a dresser or to give as gifts. A sharpie marker plate craft is easy enough for children to do and makes a lovely Mothers Day present. Your kids will be so proud of their works of art and Mom will treasure it also! Another plus for this craft is that you don’t have to spend a lot of cash making a Sharpie marker plate craft. We all like to save our hard earned money wherever we can. Doodled ceramic plates are a very inexpensive hobby. We went to the thrift store and found white plates for twenty-five cents apiece. It certainly doesn’t get cheaper than that! The first thing you have to do is wash your plates thoroughly with dish soap and water. Soak you plates to remove any labels or glue, then dry with a dish towel. Apply rubbing alcohol to a paper towel and then wipe the plate thoroughly making sure you remove every bit of dust from the plate. Decide what pattern you are going to use and then draw your design with a pencil onto the plate. Trace the pencil design with a Sharpie marker. If you can’t draw tape on a stencil and trace the design onto the plate. Preheat your oven to 350 degrees. Place your Sharpie Marker Plate craft into the oven for thirty minutes. Turn off the oven and allow the plates to cool off in the oven. Your plates are now finished. You may hand wash them, and the design will remain on the plate. A word of warning: A Sharpie Marker Plate craft is strictly for decorative use only! Do not place food on the plate or touch the plate with your lips or mouth.